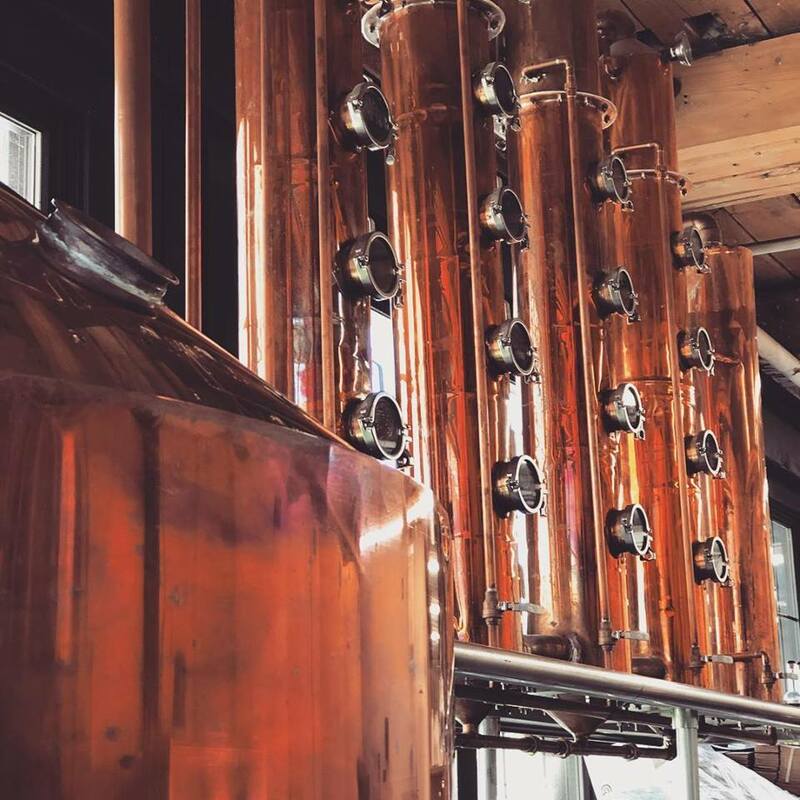 Craft Spirits + Grain to Glass Quality made in Biddeford, Maine. 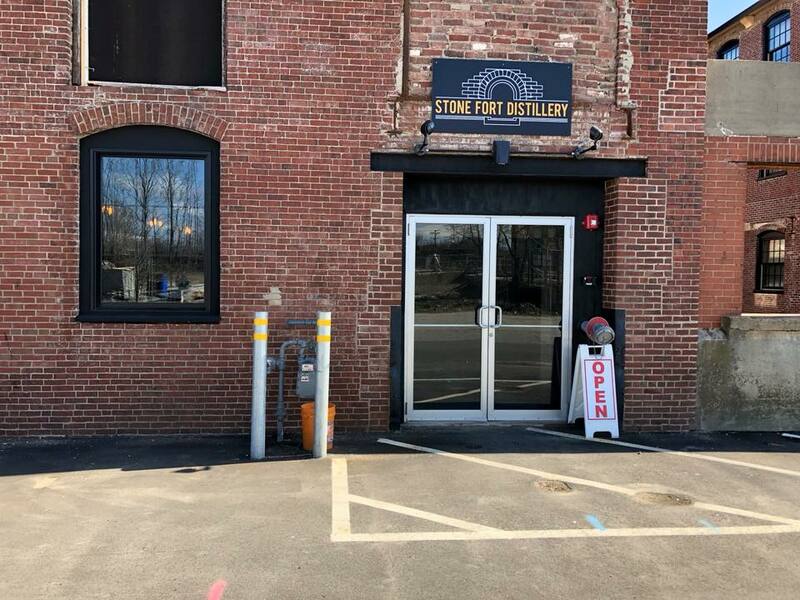 Located in Biddeford, Stone Fort Distillery is inspired by the desire to create a truly smooth, sippable vodka using the highest quality ingredients and authentic grain to glass methods. 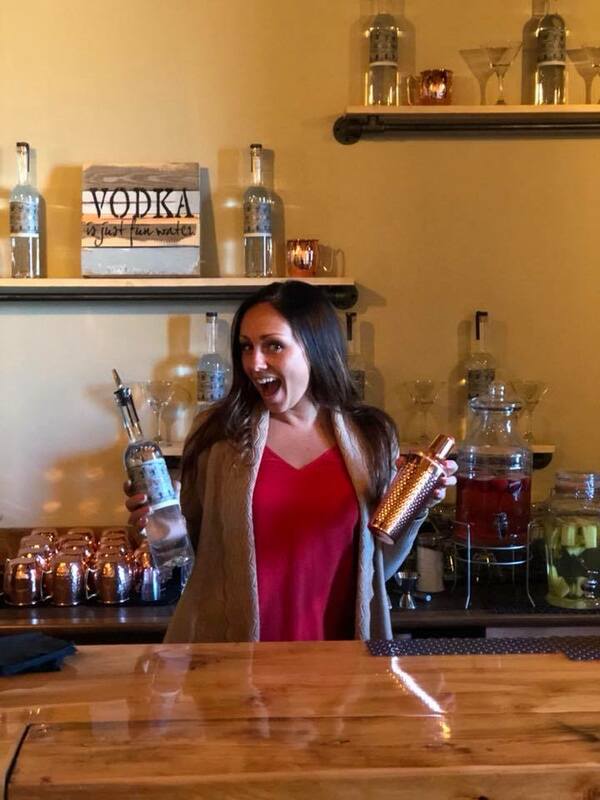 Signature cocktails & tastings available at our Suite 204 Pearl St., Biddeford Maine location on Friday & Saturday. 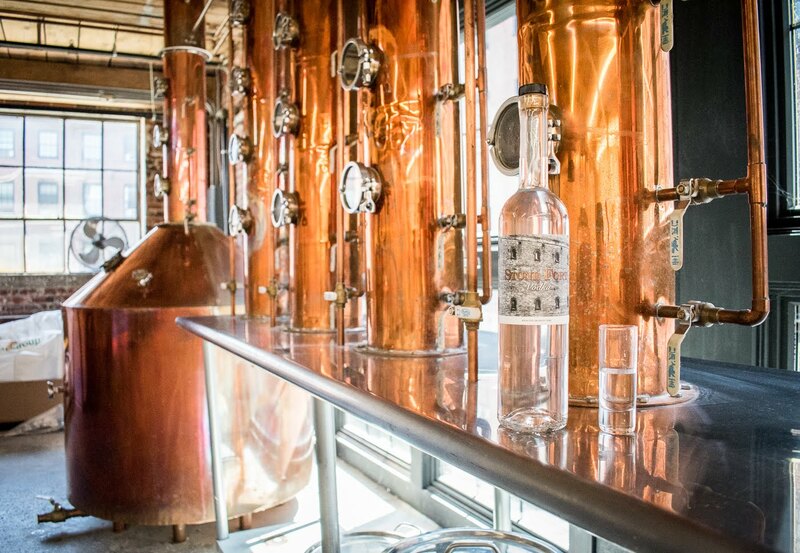 We start with the smooth foundation of our hand-crafted vodka and infuse fresh flavors inspired by the season. Experience the real grain to glass difference.